Bearings come in different shapes and sizes and with different capacities and service life. However, if you need a bearing that could take up heavy axial loads and peak loads, then the needle thrust bearing would be the right choice for you. It has a good amount of service life too, which makes it the preferred type for usage. Of course, the service life also depends upon the way you use and maintain it. Due to the high amount of stiffness that these thrust bearings have, it allows precision and heavy work load possible. This feature makes it possible to be used in high-speed machine tools or pumps that need pressure to work. Needle bearings also are available in different sizes and dimensions. In order to know these dimensions, it is important to refer the needle bearing catalogue. If your doubt still needs to be cleared, you could easily get in touch with the concerned company and avail suggestions from them. If you refer the needle bearing catalogue, it would give you an insight on how and why you should select the said bearing and how soon you could get the delivery of the same. There are needle roller bearings with a centring spigot and thrust ball bearings. Small diameter cylinders with components such as needle roller and cage assemblies, inner rings, shaft seals, washers and joint bearing make up the needle bearings. The catalogue tells you how the compact designed needle bearings are resistant to wear and tear and also economical. Added to it is the fact that it is easy to handle since it has bearings that are mounted on limited space/areas. Another kind that could take up heavy and withstand high temperature is tapered roller bearings. Tapered roller bearing design has an outer ring and an inner ring that resembles a part of a cone. It also has tapered rollers which help it to take up heavy radial and axial loads. It is called tapered rollers due to the fact that the diameter on both the ends is different sizes i.e. it ends in a tapered way from end to the other. A “cage” separates the rollers and within a cup and a cone which are geometrically aligned so that they meet at the same point on the main axis. 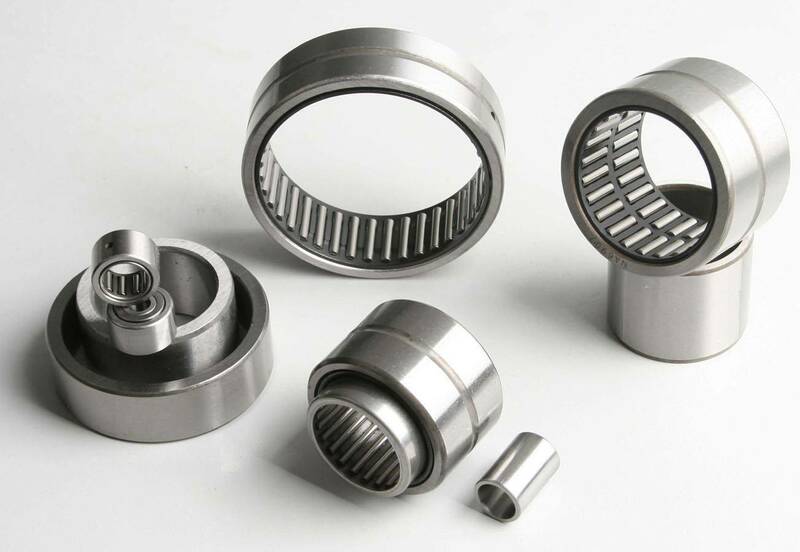 Whether you go in needle thrust bearing or tapered roller bearing depend upon the kind of machinery or the equipment that you use. Choose right and ensure a safe use and long life for the bearings.